If one more lion snaps off your car's wing mirror or just one more monkey steals your sandwiches, you might just pack it all in! 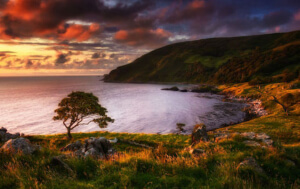 Relax, come to Ireland. From the tip of Cork to the top of Armagh and from Dublin to Galway our wildlife is beautiful and mercifully mellow. Our indigenous species are far less fearsome but equally as fascinating as any of those in any other rugged wilderness. They’re also wonderful to photograph. So grab your camera and join us for a safe safari of Ireland. By land, sea, or air, Ireland’s native species are spectacular. Being an island on the very edge of Europe means our native species have evolved in isolation, developing unique characteristics all the more intriguing to wildlife photographers. 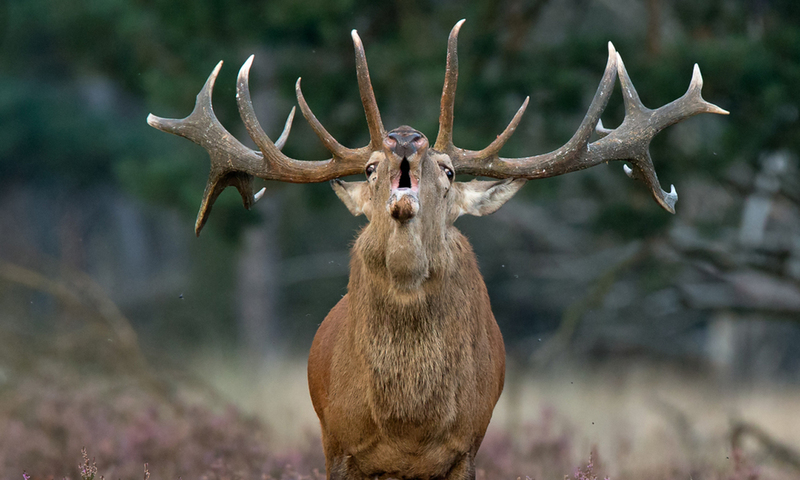 Red Deer are Ireland’s only native deer species and can be found in forested and mountainous areas. You’ll know them by their deep red coat. Find them: Killarney National Park, County Kerry; Wicklow Mountains National Park, County Wicklow and Glenveagh National Park, County Donegal. 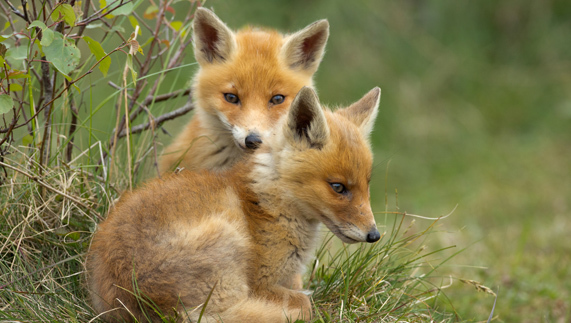 One of the gems of Irish wildlife has to be the lovable rogue we call the red fox. 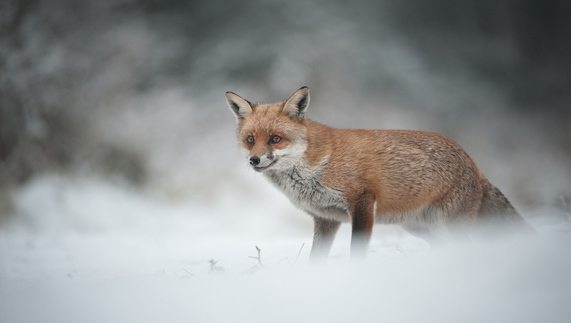 Their beautiful bushy, red coat and white underbelly make for gorgeous photos. 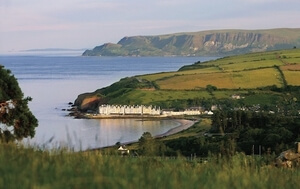 Find them: Murlough Nature Reserve, County Down; Ballycroy National Park and The Rea’s Wood Nature Reserve, County Antrim. If you’re lucky, you might see one of these guys dancing along the treetops. 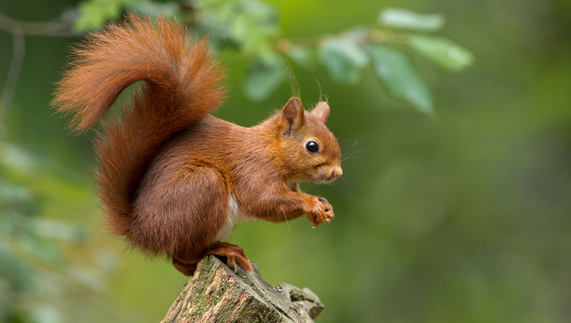 The red squirrel is Ireland’s only native squirrel and is the superstar of the Irish canopies. Find them: The Wicklow Mountains National Park; Bohill Nature Reserve, County Down and Inchigeelagh Forest, County Cork. 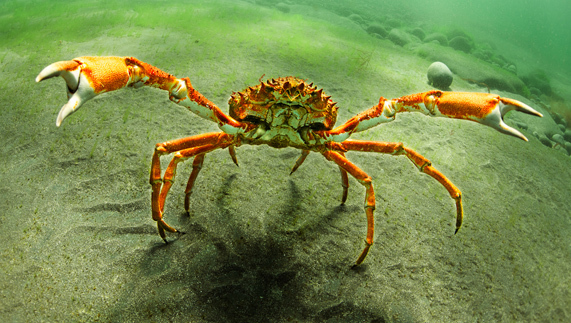 Our marine life holds its own with a vast array of colourful life. Scuba gear at the ready! These beautiful, doe-eyed animals can be found all around Ireland’s coastline and they’re not shy either. Most of Ireland’s harbours are home to families of these friendly mammals. 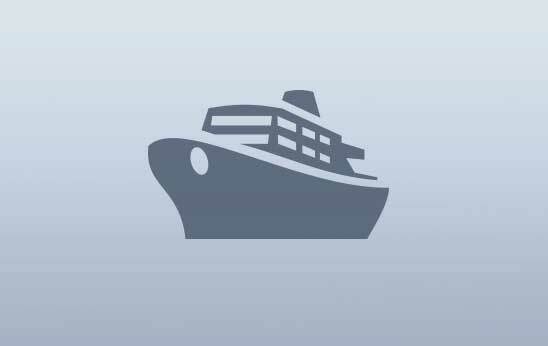 Find them: Howth Harbour, County Dublin; Ballintoy Harbour, County Antrim and Galway Bay. 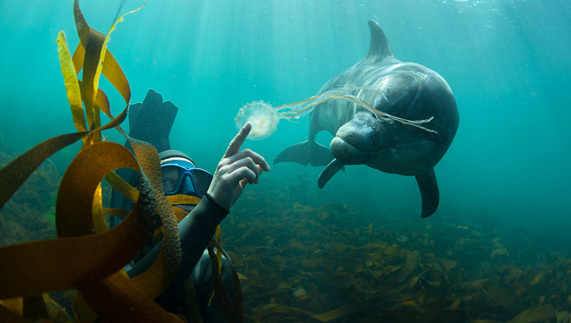 For a real insight into Ireland’s marine life you have to venture beneath the waves. Dive schools located all around Ireland have expert instructors on hand to guide you underwater for some memorable marine photos. Irish waters are alive with fish species, crab, seals, jellyfish, dolphins and even basking sharks. Expert guides such as Scuba Dive West in Renvyle, County Galway or Diveskool in County Antrim are on hand to guide you to the best locations. Ireland is the ornithologist’s paradise. From coast to coast, our skies are full of stunning birds. These magnificent creatures are most often seen in the midlands and south of Ireland. Their ghostly white form appears at night. 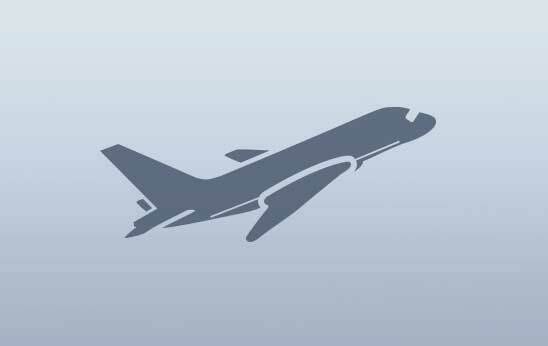 If you manage to photograph one of these, you’re either a pro or very lucky! 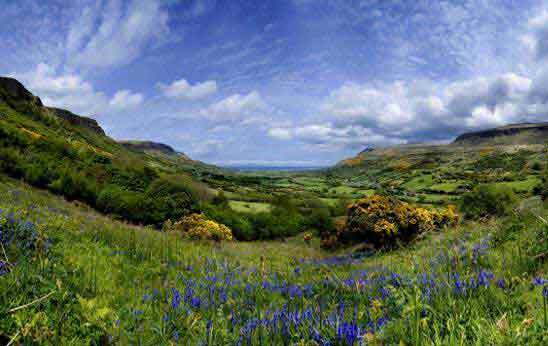 Find them: Agricultural areas of West Cork and Kerry. 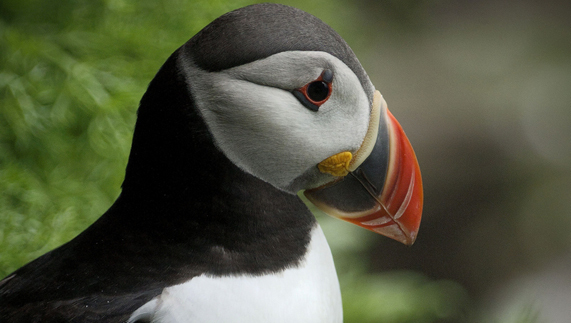 The crown jewel in many photographers’ collections is the puffin. With their colourful bills and cute appearance, it’s no wonder. And where to find these darling birds? Find them: Puffin Island, County Kerry; The Cliffs of Moher, County Clare and Rathlin Island, off the coast of County Antrim. 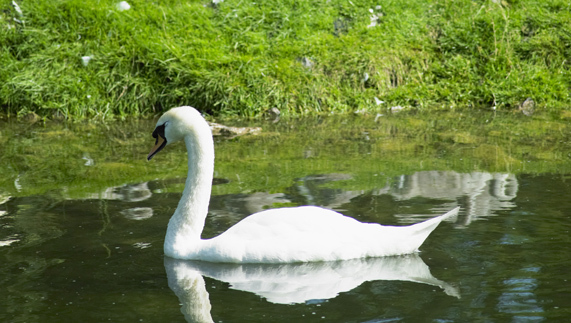 You’ll have no trouble finding an elegant swan to photograph in Ireland. They are plentiful in most counties around bodies of water of all shapes and sizes. If you’re really lucky though, you’ll capture a picture of a mother swan and her young. The cygnets’ fluffy grey coats are always a cheerful site on the water. 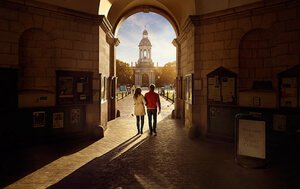 Find them: St Stephen’s Green Park, Dublin City, The Lough, Cork City or the Fermanagh Lakelands. 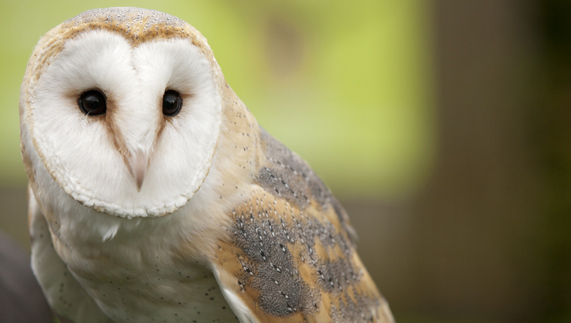 For a closer look and photo of native Irish and foreign birds of prey, try the Aillwee Birds of Prey Centre or the birds of prey exhibition at Newgrange Falconry. So there you have it, an entirely safe safari around Ireland. No pesky monkeys, moody gazelles or grumpy giraffes. Our wilderness is waiting to be explored and photographed, and there’s lots of it. So grab your camera and start exploring.